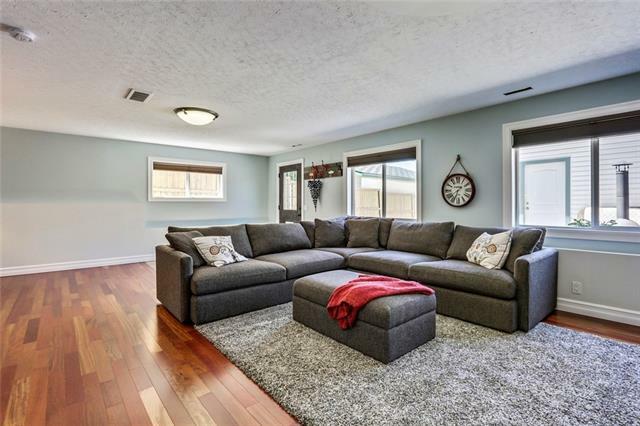 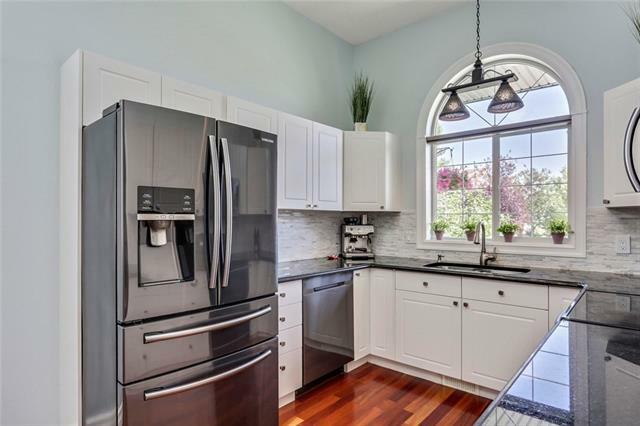 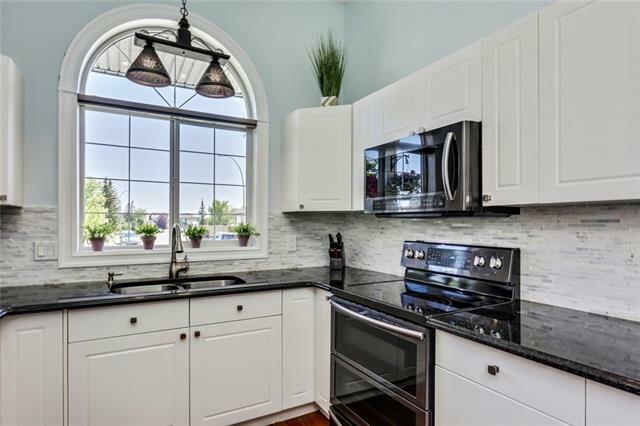 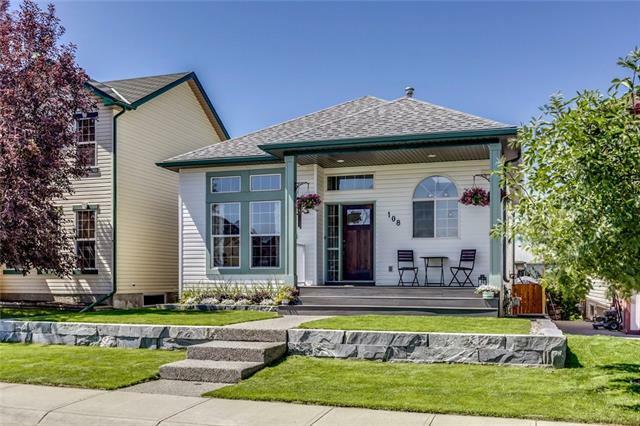 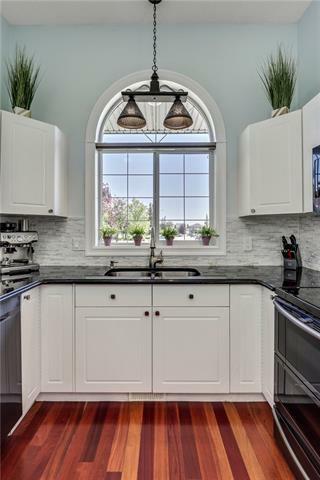 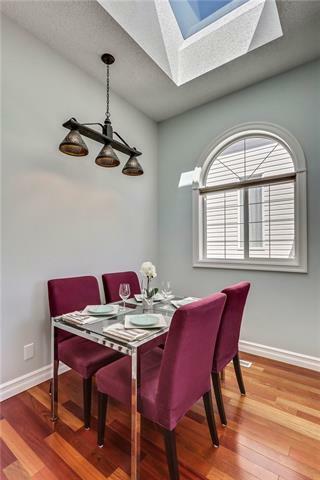 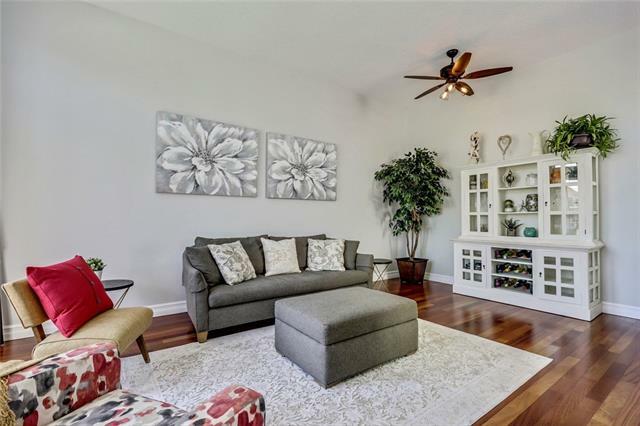 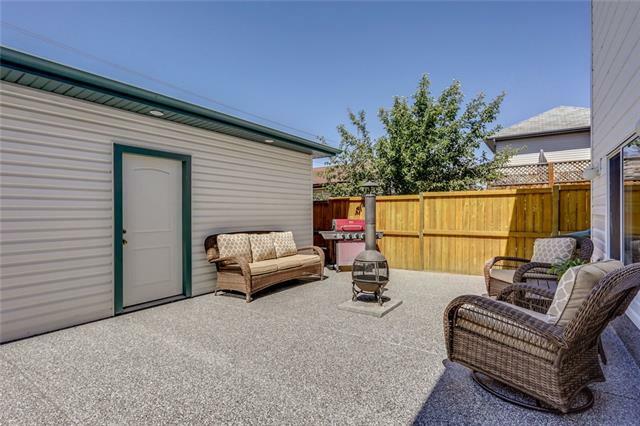 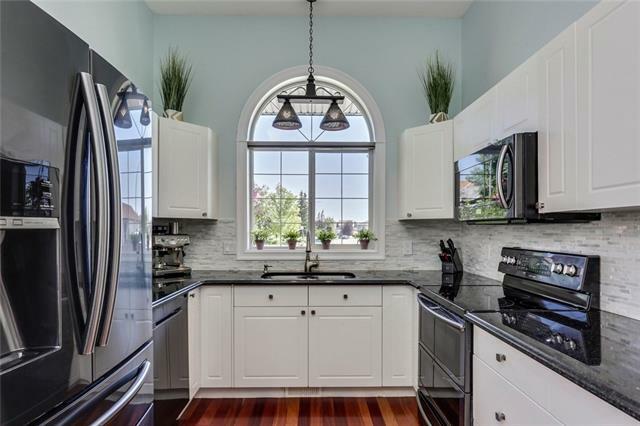 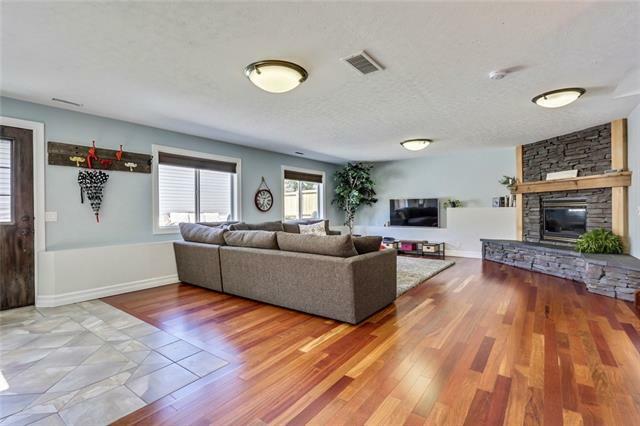 Beautiful updated family home located in the desirable community of Somerset. 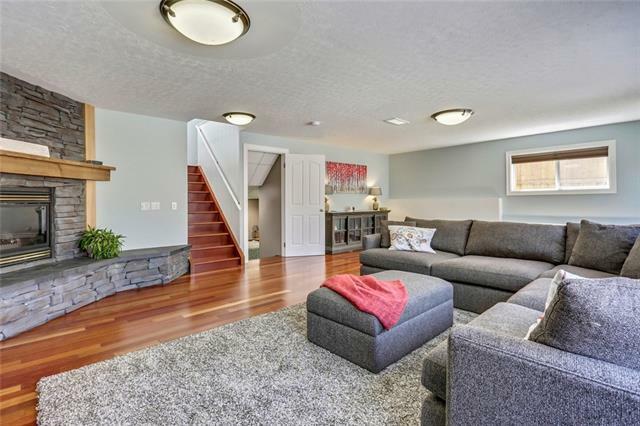 This charming 4 level split will not disappoint and features soaring vaulted ceilings on the main level offering an abundance of light through the living room window which flows into the generous dining area that is showcased by the large skylight & updated kitchen with new Samsung appliances, full tiled backsplash, & updated cabinetry. 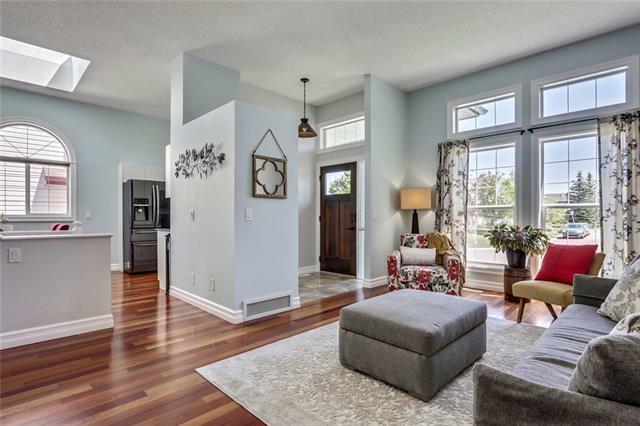 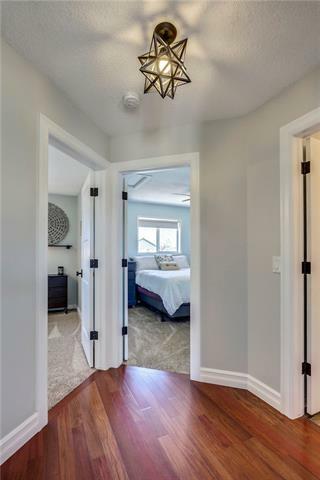 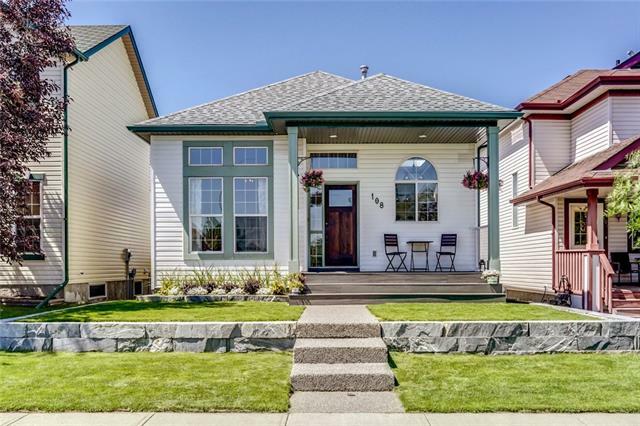 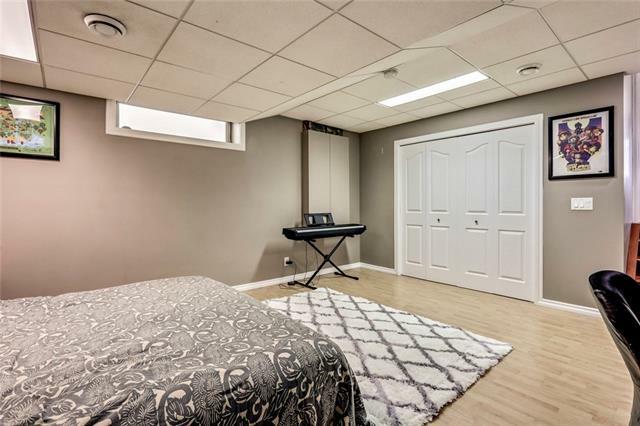 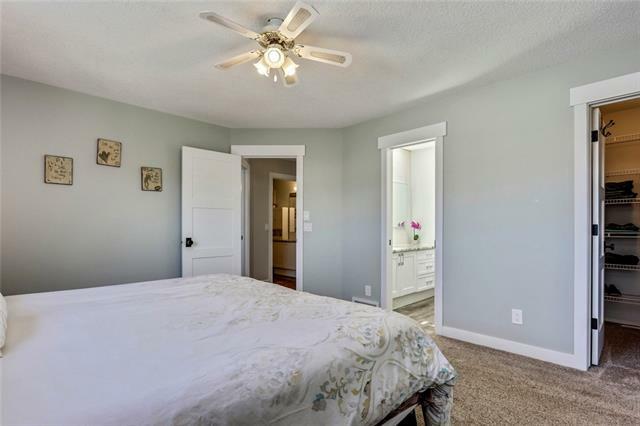 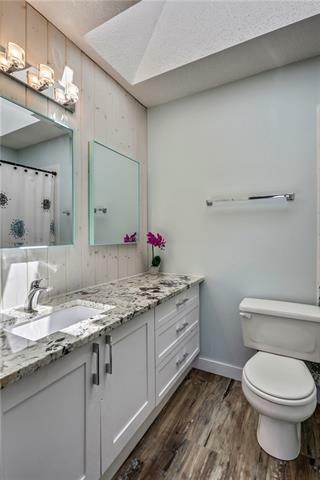 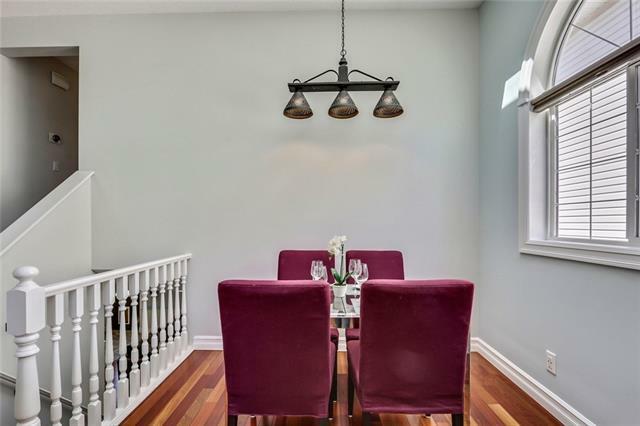 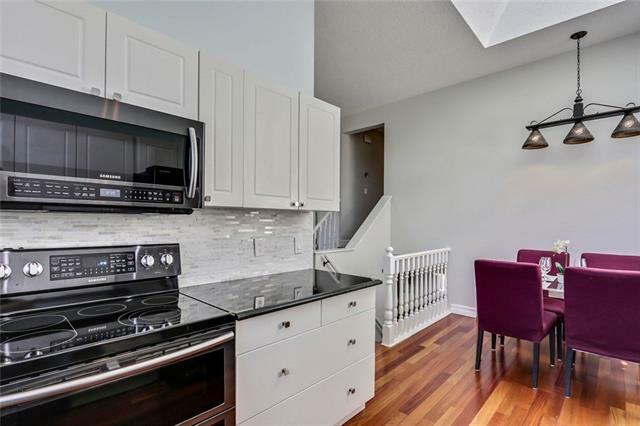 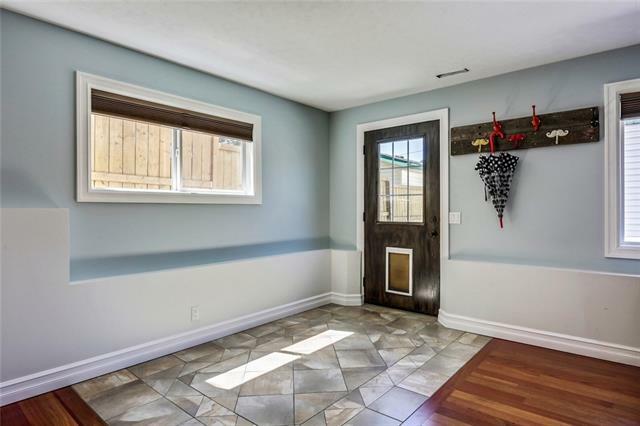 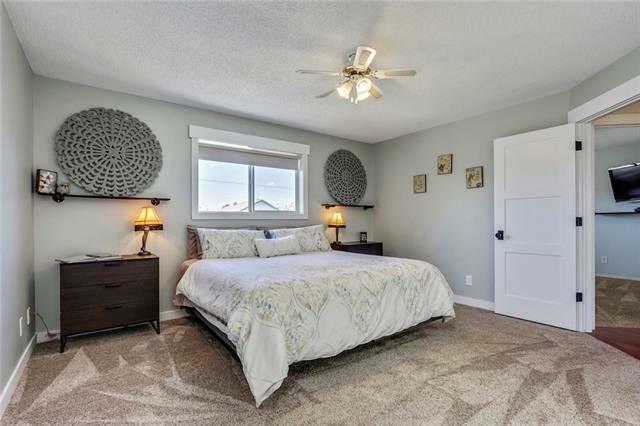 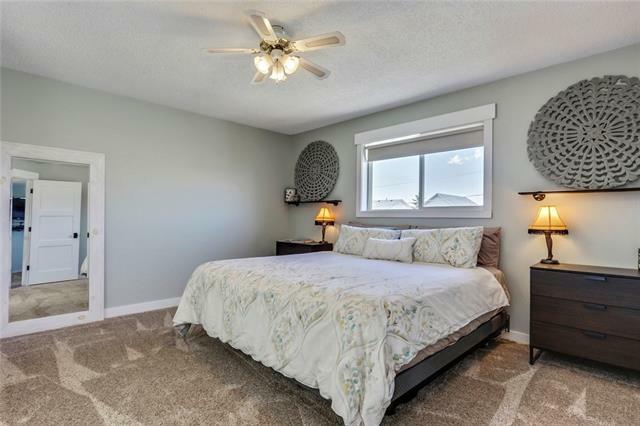 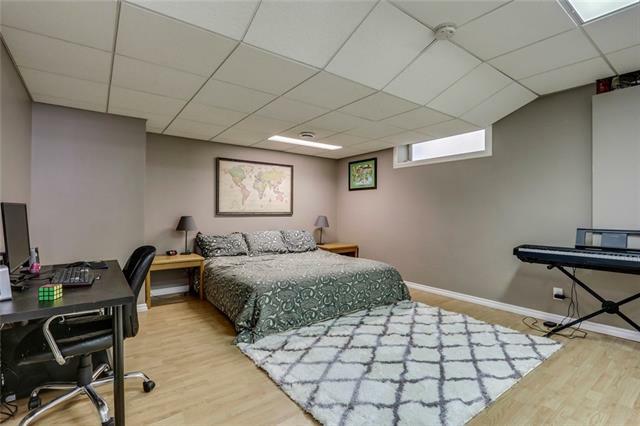 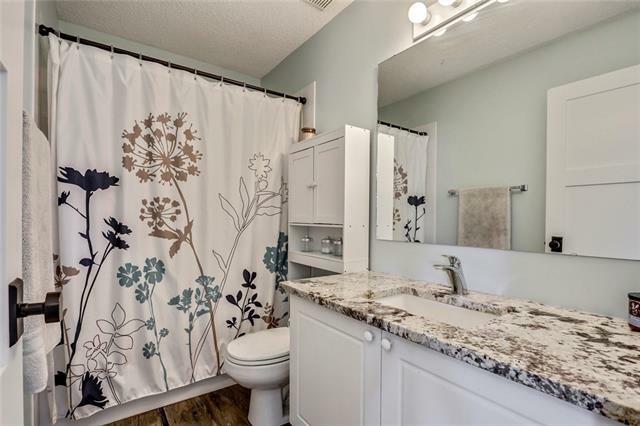 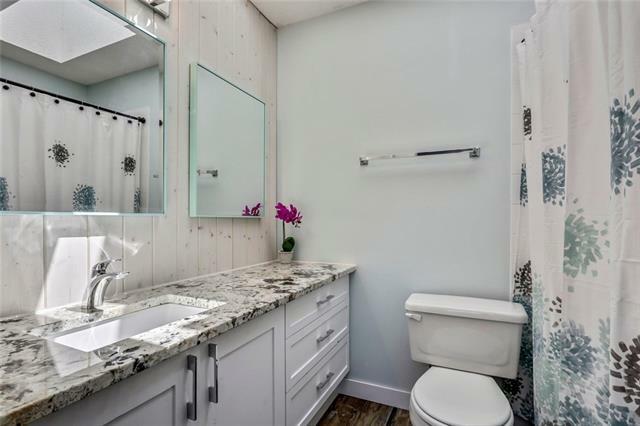 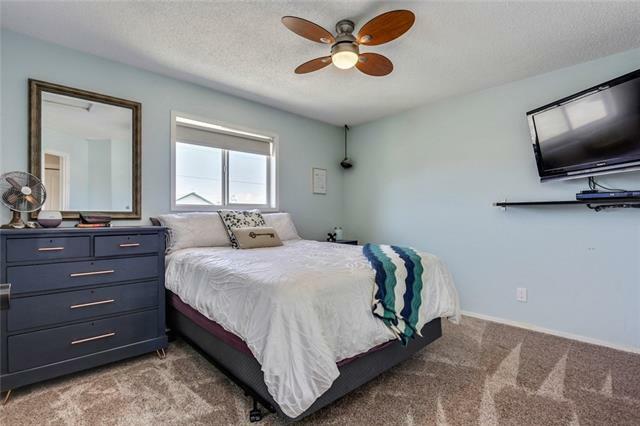 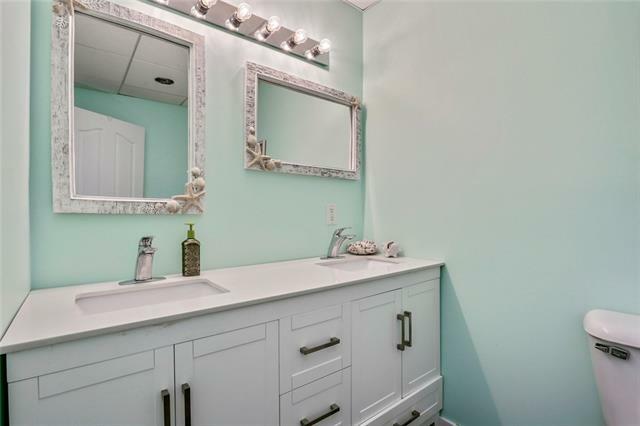 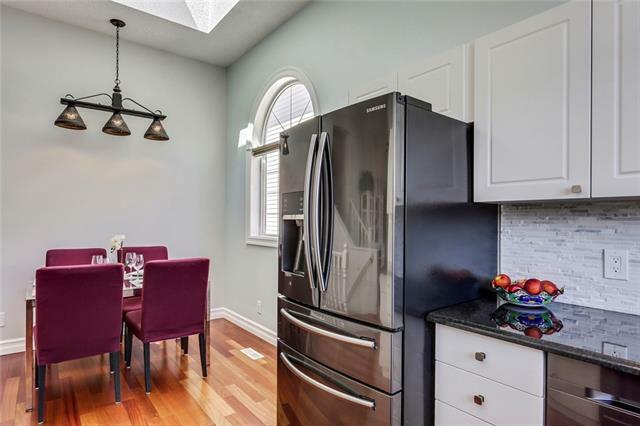 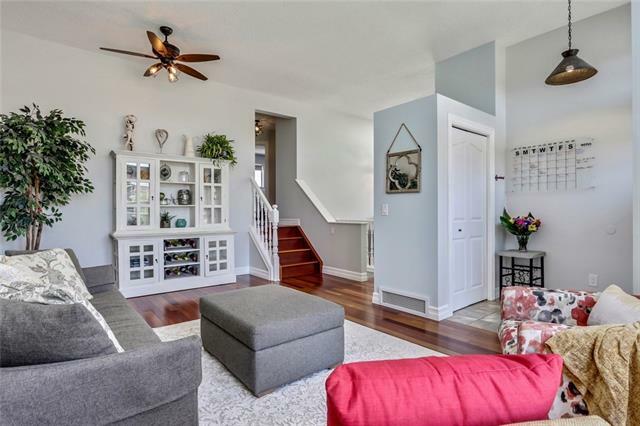 Upstairs will continue to impress with a recently renovated 4pc bath, guest bdrm & a large master's quarter with a walk-in closet & updated 4pc ensuite. 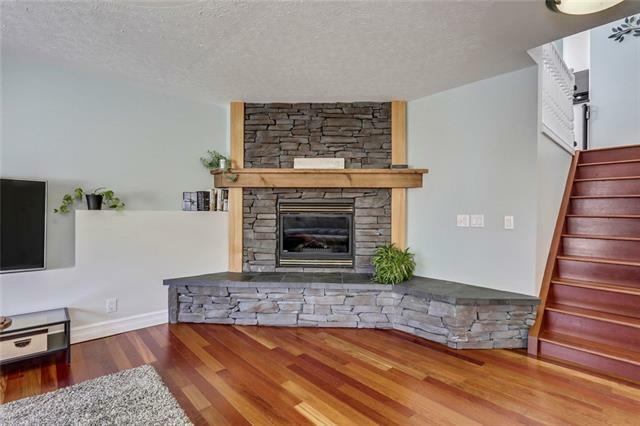 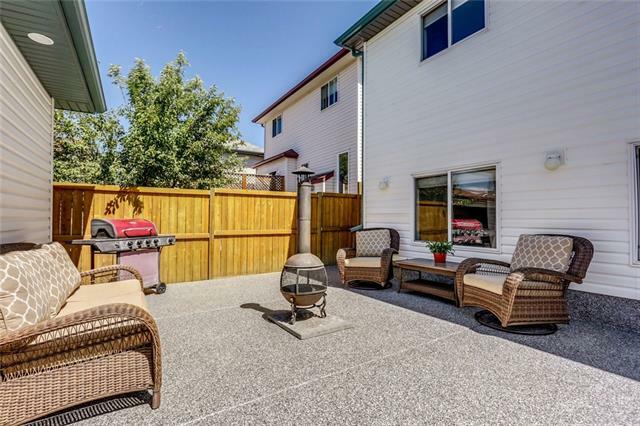 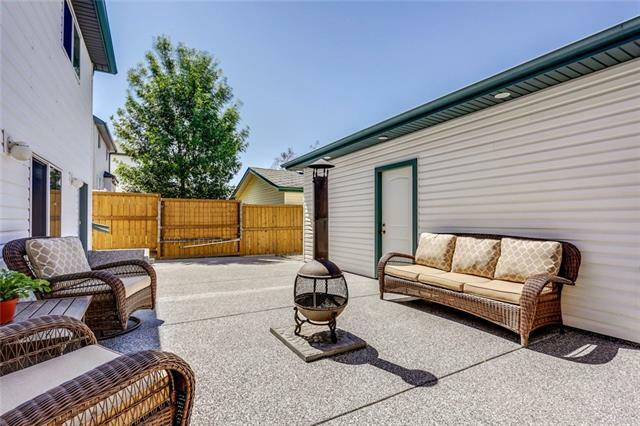 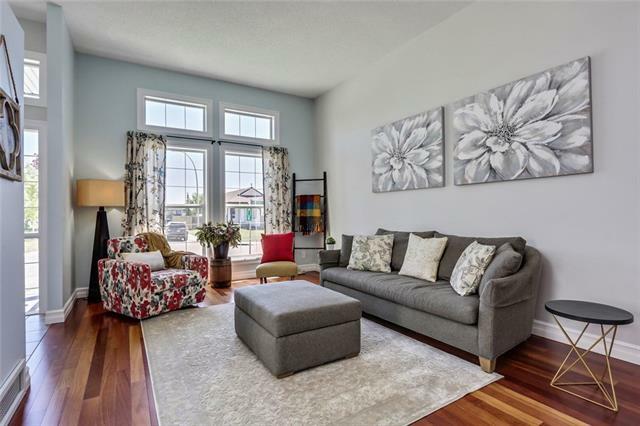 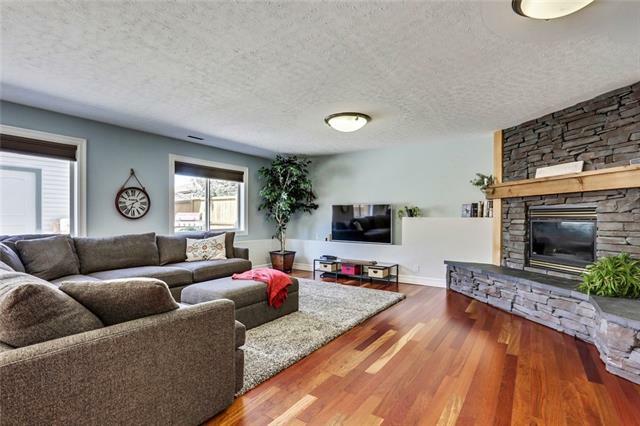 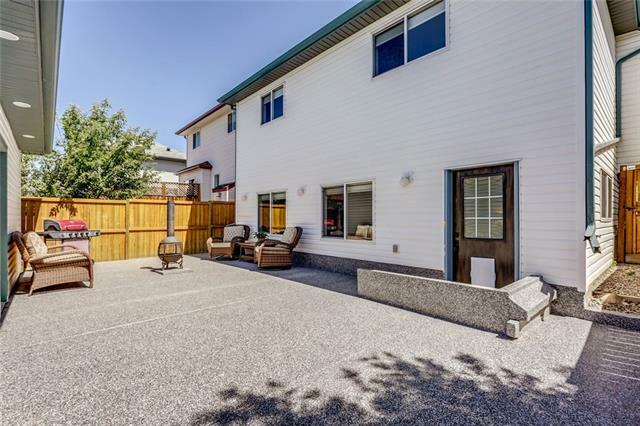 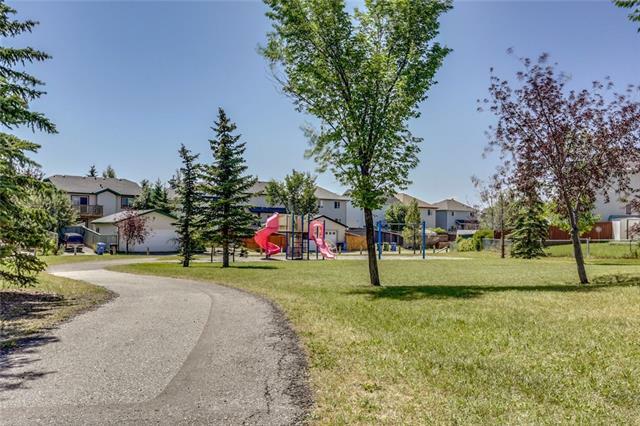 The 3rd level walkout offers a stunning stone gas fireplace and huge rec room transitioning out onto the immaculate maintenance free sun-drenched backyard with an oversize double detached garage, and RV parking pad. 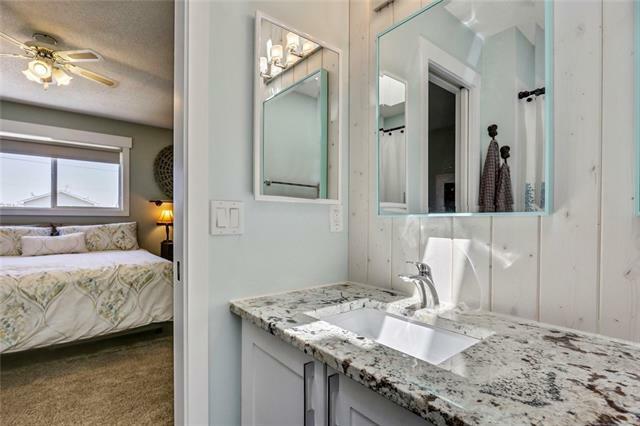 The 4th level offers a large laundry room, ample storage, 4pc bathroom and an oversize guest bedroom.